Valentine's Day celebrates LOVE-- loving yourself, others, and everyone and everything in between (yes, like your pets and plants)! I've never been one to splurge on the big V-day, but I do think it's important to dabble. A little gift goes a long way-- be it to yourself or your significant other, or a friend in need of a loving touch. 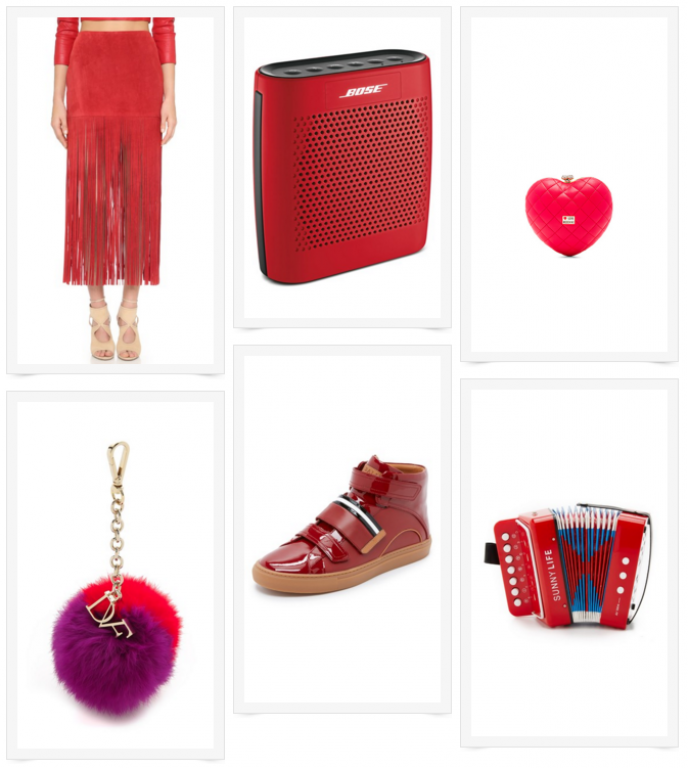 I've compiled a list of all of my favorite of-the-moment Valentine's Day gifts that range between $20-$1,000, and yes, I have some mega stand-out favorites. I love the gift that says, "I got this for you, but secretly, we'll both be enjoying it." Example? The incredibly cool, vintage accordion that can sit on a shelf in your living room and come to life at any party. Also, the Bose bluetooth speaker which is a hands down absolute must for any travel plans, beach day, or afternoon at the park, and of course, the mini Polariod camera that shoots out in-the-moment memories to store and share with friends. The finger's crossed keychain is such a quirky gift for a friend in need, or (hehehe) yourself if you tend to misplace your keys a lot! 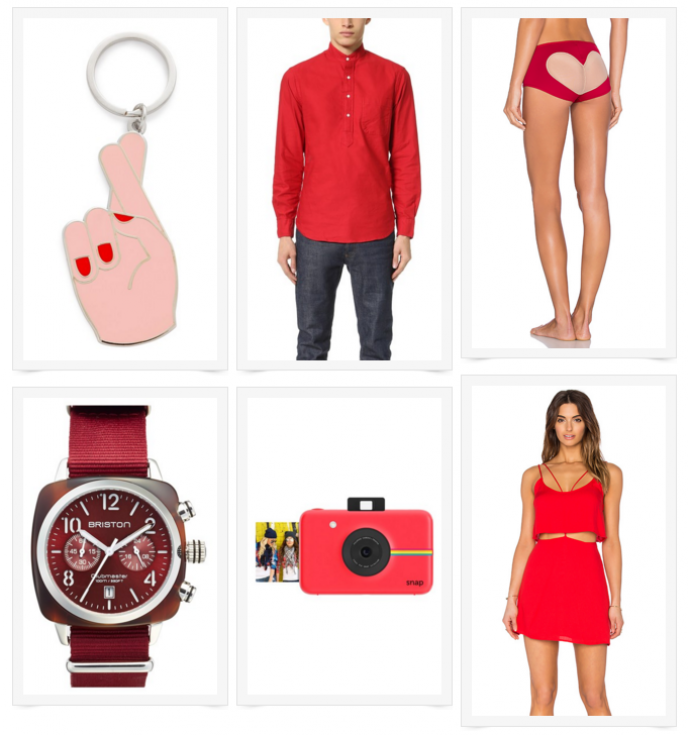 Don't be late shopping for your Valentine's Day loved ones-- get these items while they last! Happy love.